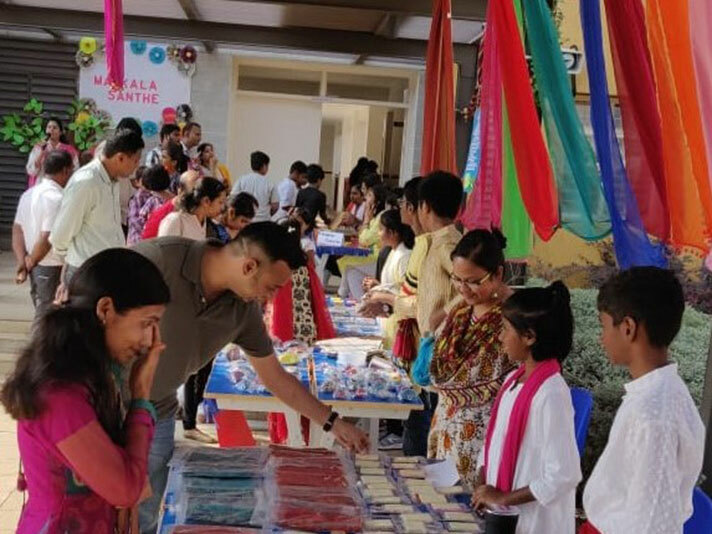 Makkala Sante children’s market, a part of our in house entrepreneurship program 2018-19 was a drive to encourage the budding entrepreneurs of NAFL –North to build a path towards numerous opportunities of the future. This year’s Makkala Sante witnessed a remarkable zeal of creativity, hard work and team spirit. 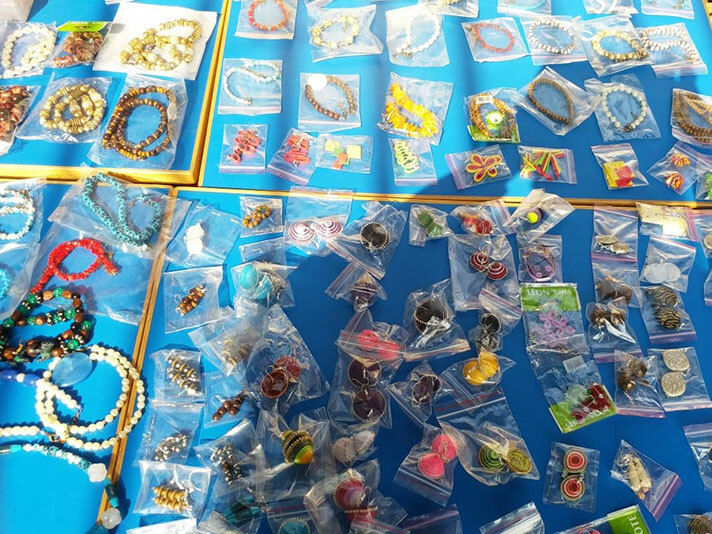 Students of grades 6-8 came together with their creativity of making jewellery, fridge magnets, multipurpose holders and pouches along with innovative ideas of designing tea coasters and mouse pads. 2nd March, 2019 began fun, food and frolic along with the wonderful experience of shopping. 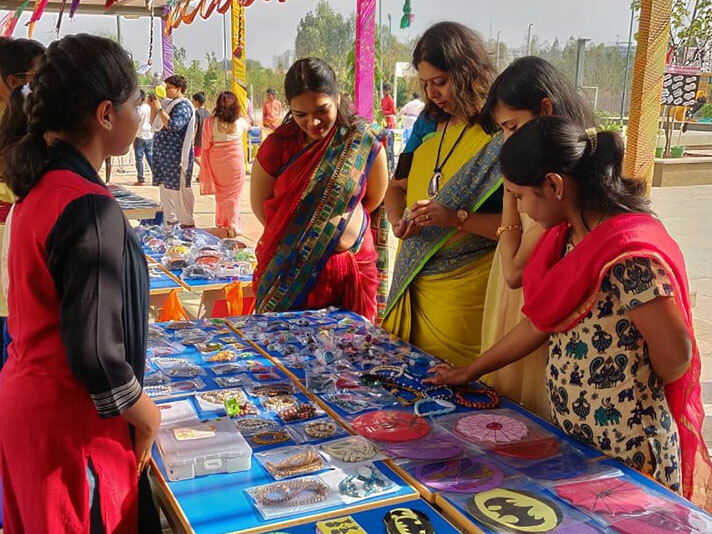 The students put up stalls of their handmade products along with a few games which motivated many customers to try their luck to win prizes. A number of food stalls were also set up by teachers to keep the visitors and customers energized with the mouth- watering snacks and juices. 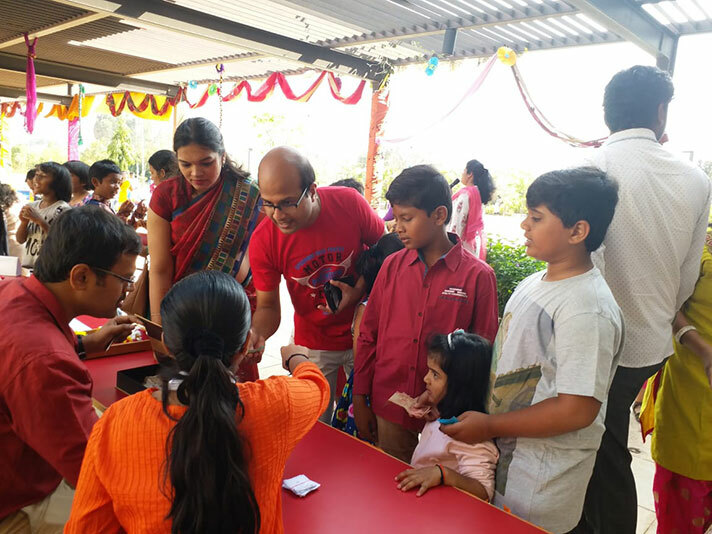 A short street play was organized by the students exhibiting the vision statement of our school in hindi and Kannada which was appreciated by both parents and guests alike. All the profits earned in Makkal Sante 2018-19 is donated to the Pulwama martyrs fund . The event was a huge success and has built the confidence of students making them socially responsible and life- long learners.